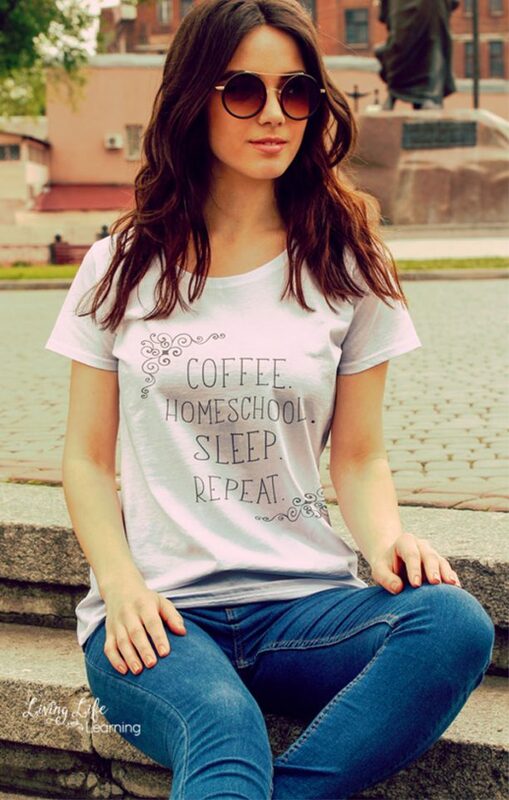 Are you a stressed out homeschool mom? Do you need coffee to get the morning started? Coffee then homeschool t-shirt for homeschooling moms, perfect as you homeschool in your yoga pants or head out into town in your jeans. This comes in the men’s size for a relaxed fit if preferred.